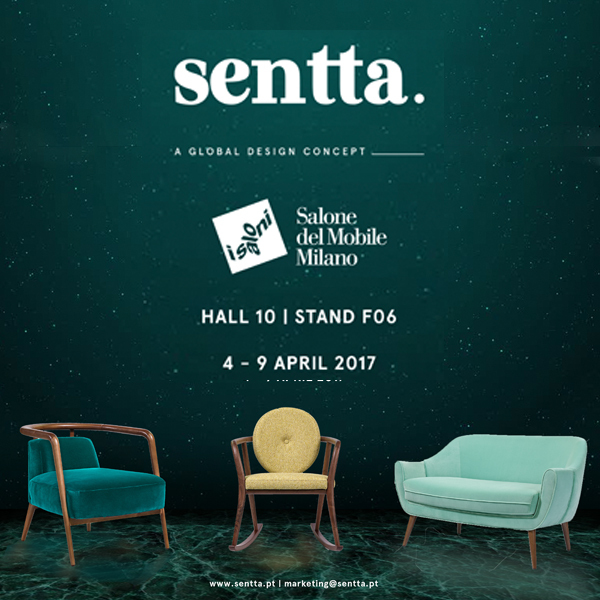 Official launch of Sentta at Isaloni – Salone del Mobile, Milan. After paris, Sentta is now focused on the official launch of the brand’s first seating collection planned for the 4th of April at Salone del Mobile, in Milan. Now it is for real, everything is going to be ready for the big launch at Salone del Mobile. Once again, Sentta will be surrounded by the best in the industry and promises to dazzle everyone who visits the show. A new international designer, Ana Coeur, will be added to the collaboration list and several new products will be presented. Come and visit us at Hall 10, stand F06 and get to know our seating collection with a global design concept.